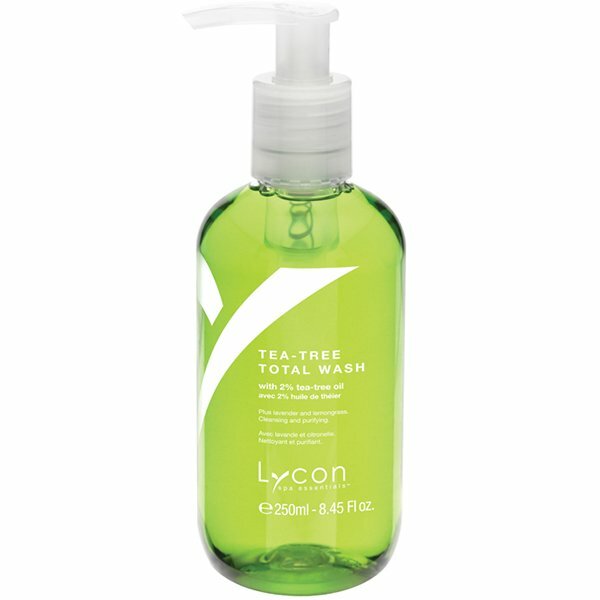 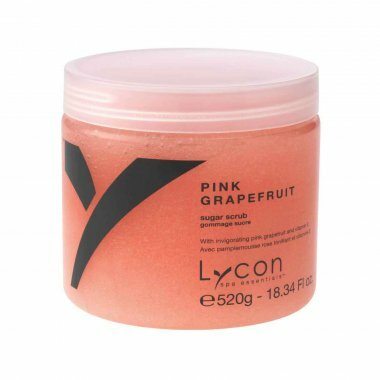 LYCON Tea-Tree Total Wash is the ultimate all-over cleansing and purifying hand and body wash. Anti-bacterial Tea-Tree Oil hygienically removes germs while soothing the skin. Tea-Tree Total Wash is non-drying, pH balanced, leaving skin feeling clean and refreshed. 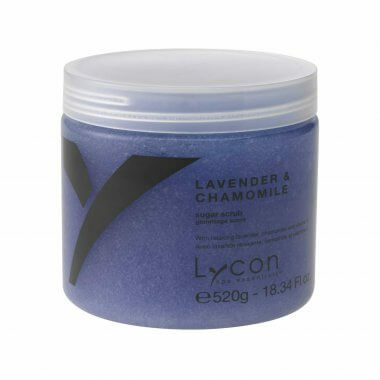 2% tea-tree, lavender and lemon grass.